We can be found around the Ottawa area at most large craft shows, such as Originals held at the EY Centre near the airport in December. 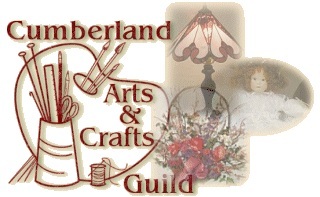 Check out the section for Craft Shows to find a complete listing of shows where you may purchase your items directly from us. 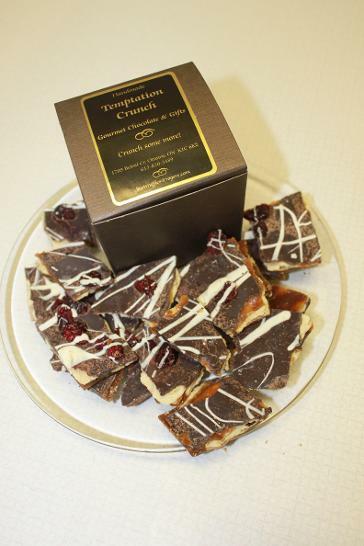 Tastes of Temptation has added a new service to our clients. Please check out the Specialty Orders page. well it's getting close to summer. 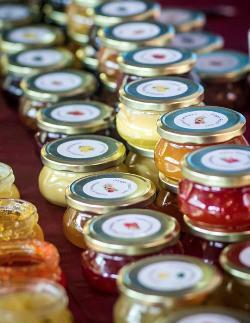 The market should be opening May 4 but unfortunately I will only start on June 6) and I'll be there with my many flavours of jams and jellies, as well as pies. Also introducing scones (delicious with my jams).Hope to see you there.